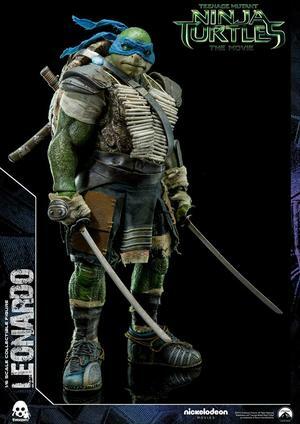 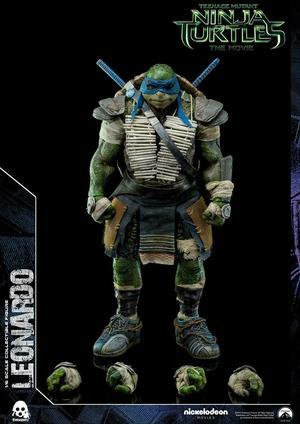 Threezero are thrilled to announce the Leonardo Sixth Scale Figure from the blockbuster film Teenage Mutant Ninja Turtles (2014)." 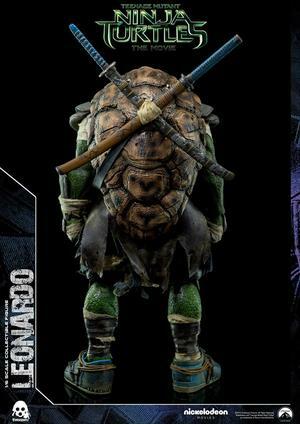 Standing 32.6cm tall and featuring a fully realized likeness of Leonardo from the movie with detailed wrinkles and skin texture. 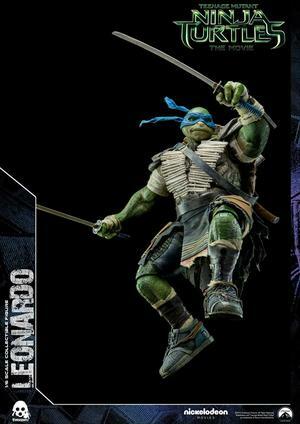 Leo comes with 25 points of articulation and his signature katanas ready for the fight!